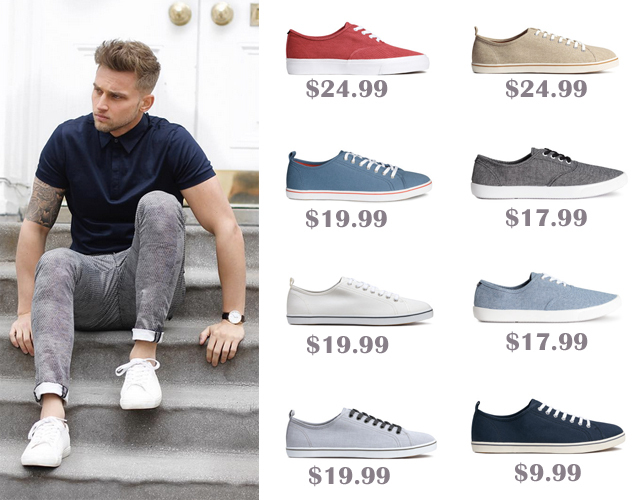 You might think a pair of canvas sneakers are easy to find, but to find the perfect pair you’ve usually been through a couple of pairs. It’s not a problem, but then again, you don’t need 20 pairs of sneakers, especially being a guy with a ‘lean wardrobe’ rule. Sounds like your mom or girlfriend talking to you 😉 But you’ll be surprised how well you can combine one pair of great canvas shoes!